Business, work and Cancer career all take center stage in these free yearly horoscopes. 2011 Cancer business horoscope predictions and astrology forecasts for Cancer cover the full year ahead and provide a broad overview of Cancer finances, work and career matters. Get down to business with these Cancer work and business horoscopes covering the whole of 2011. Don't be surprised if you move into the New Year with things on the job, career and professional fronts still up in the air, something that is not usually the case, for it's not that you're feeling fickle, it's that the stars themselves haven't yet got all the options on the table. With Mercury still in your work sector and not leaving until the 14th January, having only turned direct on the 30th November 2010 it will be 2 weeks into the year until you've finished running through your ideas and options. And with Venus, who normally visits your work sector in November and December each year not even arriving until the 8th January, you won't have a sense of what you want until then. 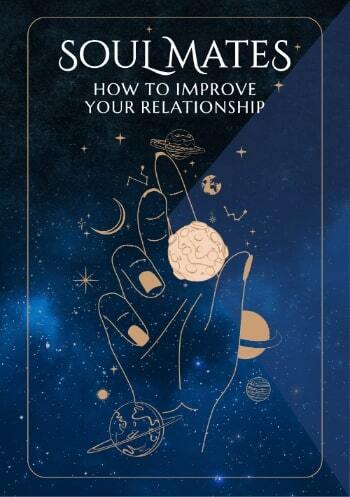 It's during Venus' time in your work sector, from the 8th January to the 4th February that everything will change and at the same time fall into place, so the more you can move into the New Year with your heart and your mind open the better. While Venus will give you a much clearer sense of where your heart stands and what you do and don't want on the job front this year, the real sea change happens on the 23rd January. That's when Jupiter, planet of luck returns to your career sector, having put things on hold when he retrograded back out on the 9th September last year. Here for just 4 ½ months, from the 23rd January to the 5th June, Jupiter is going to pick up from where he left off last year, building on the framework already in place, allowing him to hit the ground running and for things to accelerate rapidly. By the end of the first month you're likely to be firing on all cylinders on both the work and career fronts, coming up to speed a lot sooner than is normally the case. Things should move to an even higher level with Mercury's arrival in your career sector on the 10th March, just 2 days before Uranus returns on the 12th March. It's from this point on that your career sector will be continuously active until May 2038, kicking off the longest and most sustained professional chapter in your lifetime. From the 12th March expect things to move into overdrive, as the Sun follows Mercury into your career sector on the 21st March and Mars less than 2 weeks later on the 2nd April. With Venus not even reaching your career sector until the 21st April and not leaving until the 16th May you'll still be climbing just a few weeks before Jupiter is due to leave. 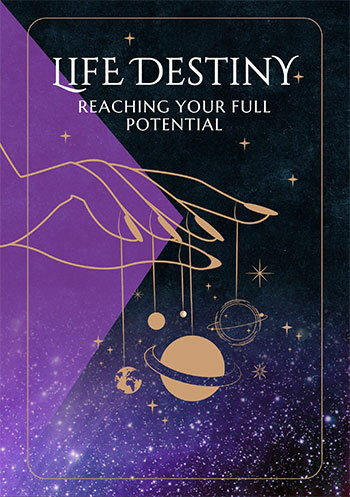 Even though Jupiter will leave your career sector on the 5th June what is launched in the first 5 months of 2011 is just the beginning of a chapter that will extend out for years, with 2011 a gateway year into the most important professional chapter in your lifetime. Expect a lot of movement and forward progression on the job front this year, with some surprise developments around the 16th June and again around the 25th November, in the middle of an active work period that begins on the 2nd November and extends out to the 14th January 2012. You might also like to read your Cancer Horoscope for 2011 or your free 2011 Cancer horoscope forecast, with predictions for money and finances in the prior year in our 2011 Cancer career, Cancer 2011 money horoscope predictions and astrology forecasts. Your $Sign 2018 money horoscope and Cancer yearly career horoscope are now available too!